RPI Chief Ramdas Athawale Meets ShivSena Chief Udhav Thakarey at Matoshree Bunglow Bandra. 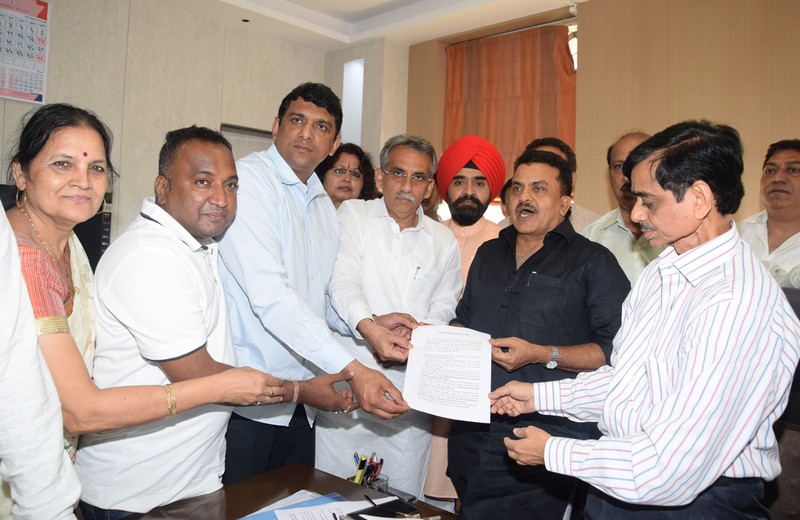 Mumbai Congress President Sanjay Nirupam & Rationing Shop owners organise Protest at Churchgate. Description: Mumbai Congress President Sanjay Nirupam & Rationing Shop owners organise Protest regarding Incomplete Work of Adhaar Card Link to Ration card and not Functioning EPOS Machine Protest against BJP Government at Head Rationing office,Royal Insurance Building, 5th Floor ,Near Samrat Hotel,Churchgate. Mumbai Congress President Sanjay Nirupam along with Ex.MP Milind Deora visited MMRDA Grounds,BKC Bandra.